We understand the uniqueness of the nature of every case and handle them accordingly. Each case is different, methods employed are different, inputs and outputs are unique, information made available to clients is different. 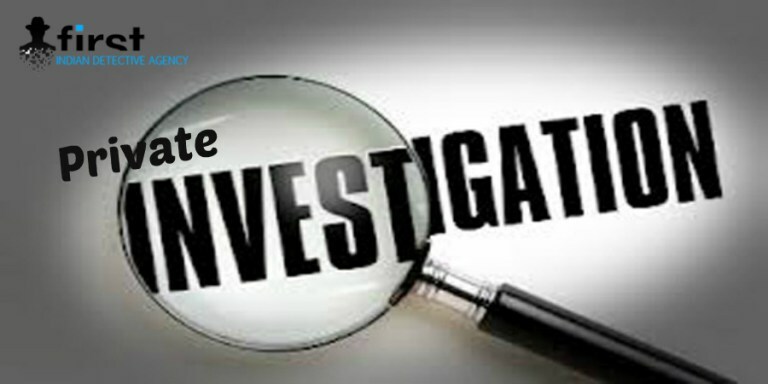 We work in all the ways and provide a full report of the investigation by doing a 360-degree analysis. Our detective agency works in absolute secrecy with the clients. We allow our clients to remain anonymous if they wish to do so. We handover all the proofs and documents collected during the investigation procedures to the client without making any copies for our offices. Hire FIDA services in Delhi and Noida region to get rid of all your personal or professional life doubtful issues.